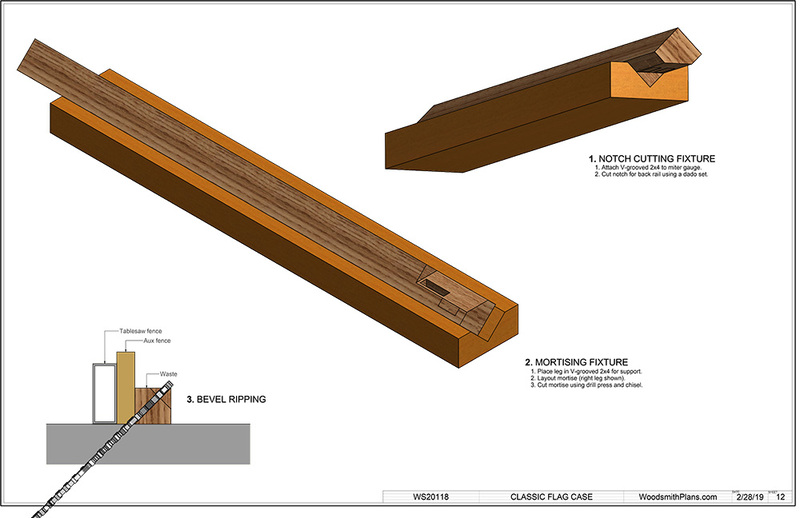 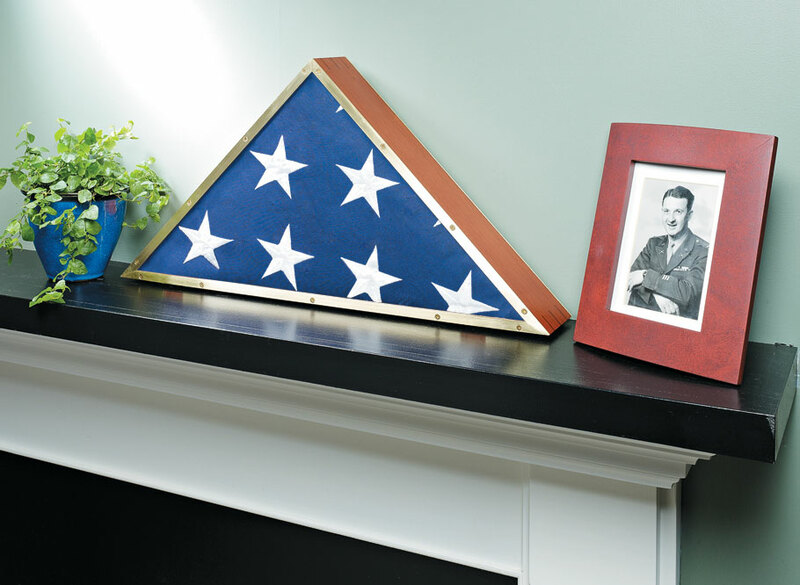 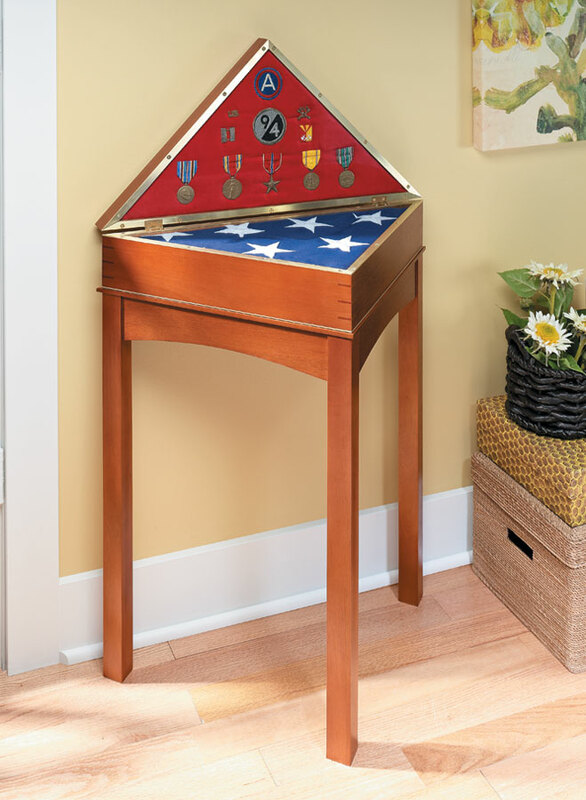 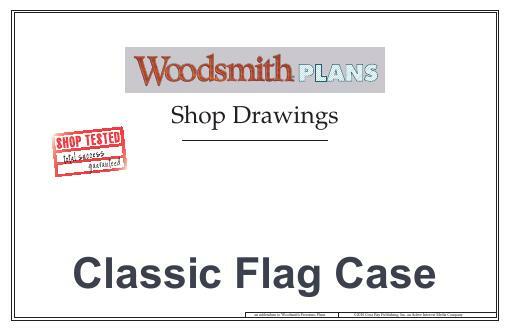 According to military tradition, a solid-wood case is a fitting method for displaying an American flag. 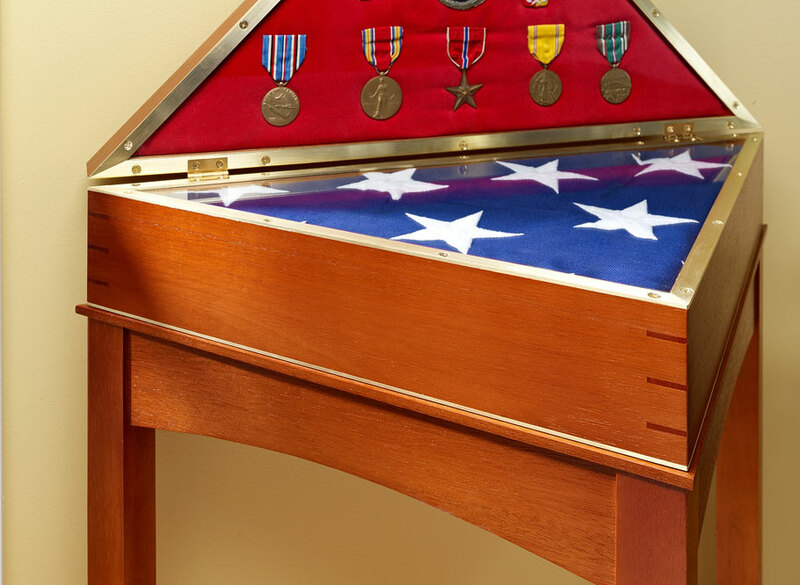 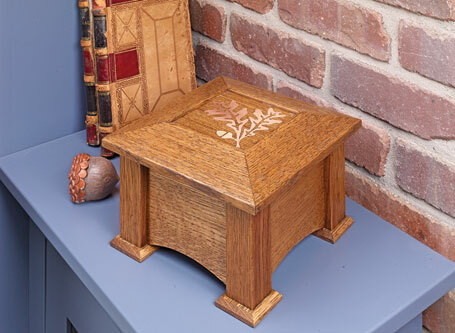 And whether the case is meant to preserve a commemoration of service or simply serve as a display of patriotism, building your own will make it even more special to you or your loved ones. 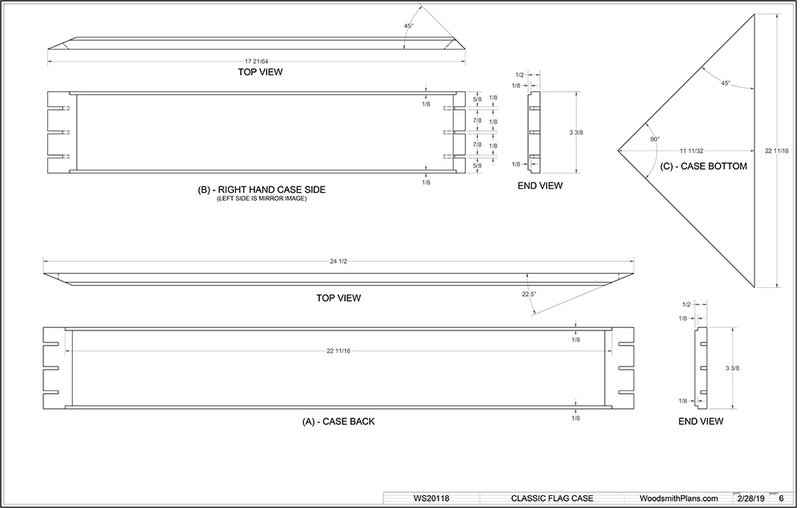 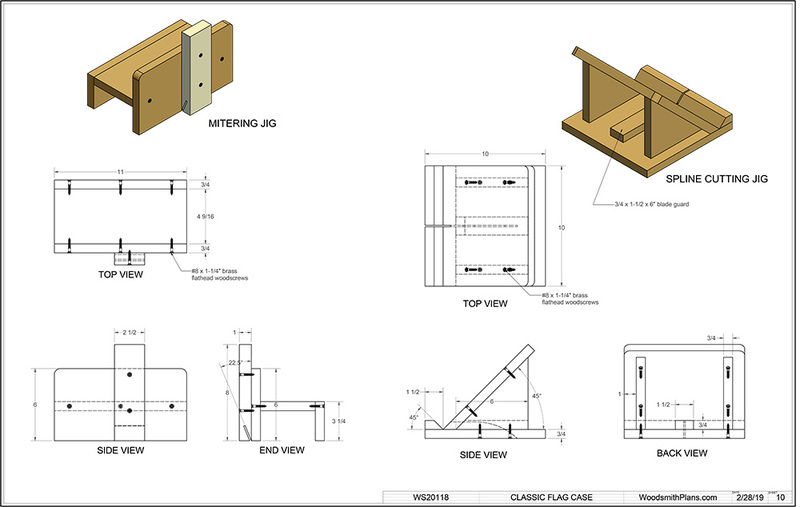 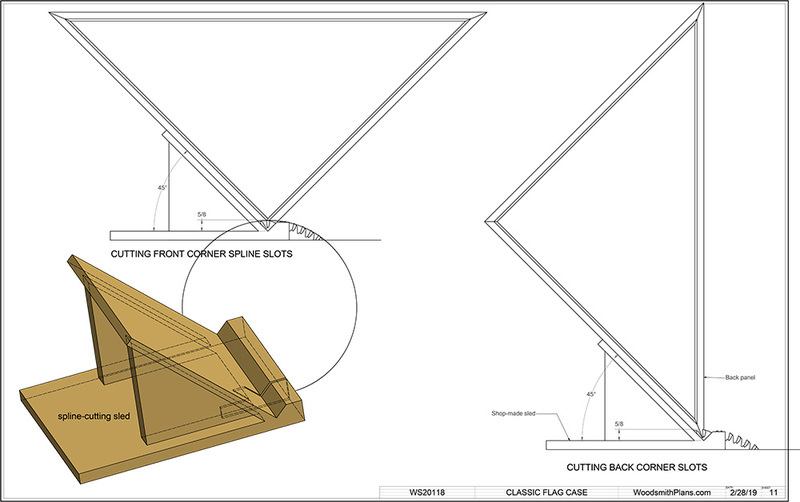 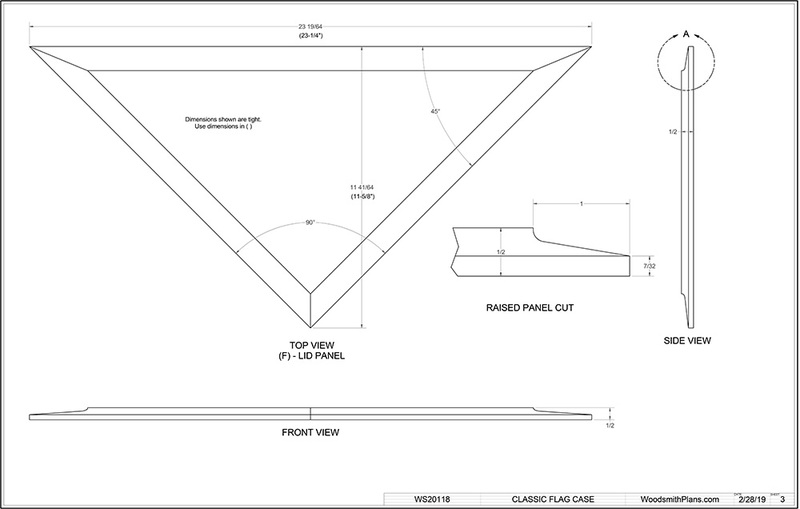 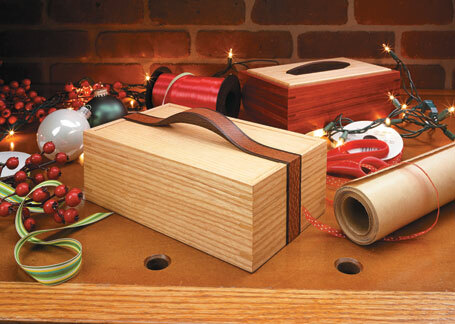 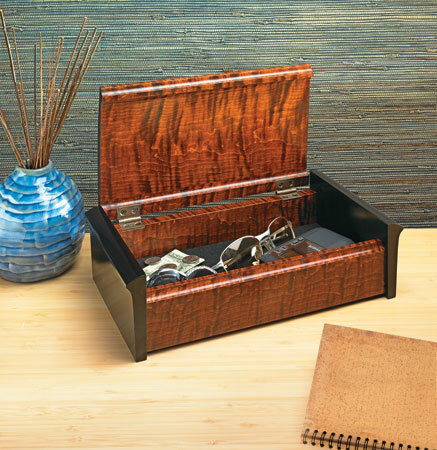 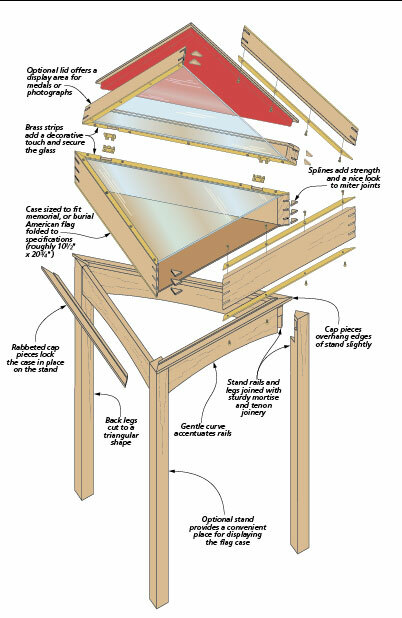 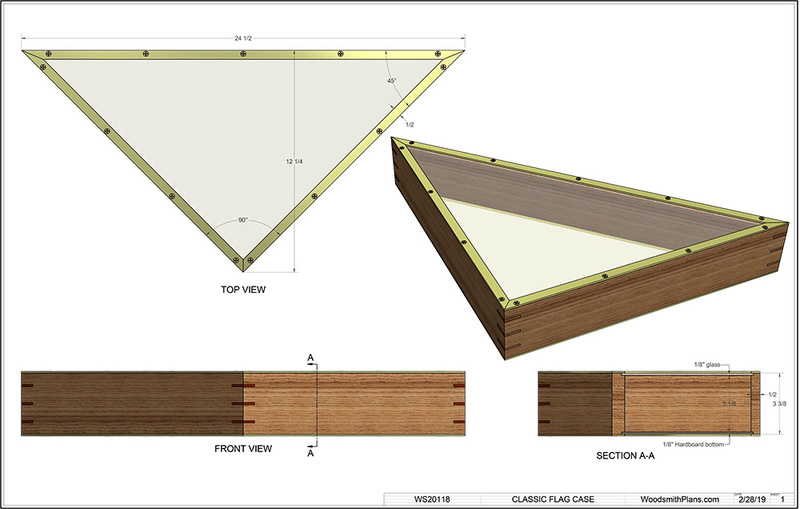 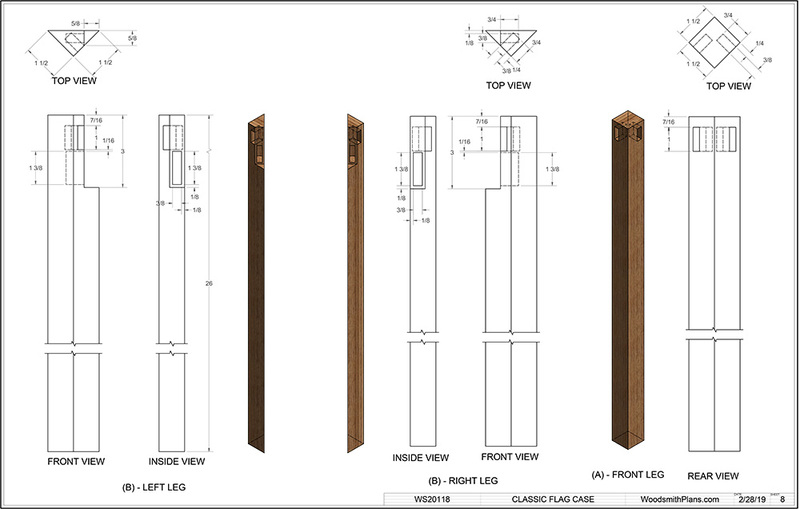 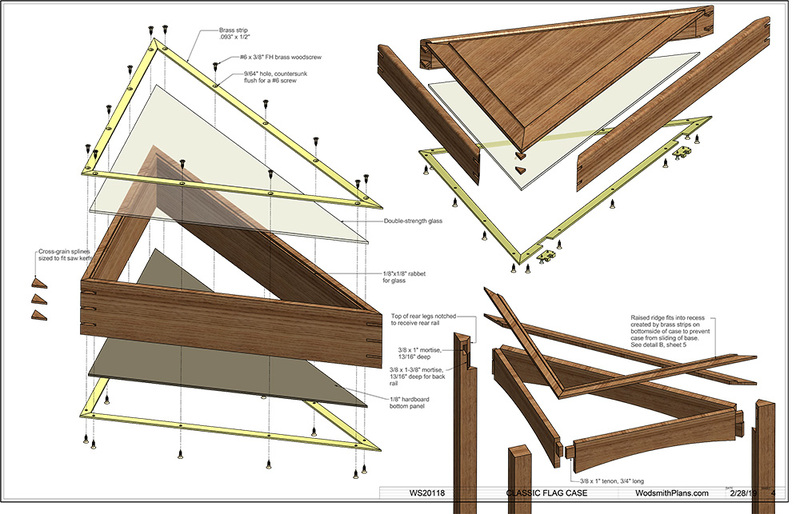 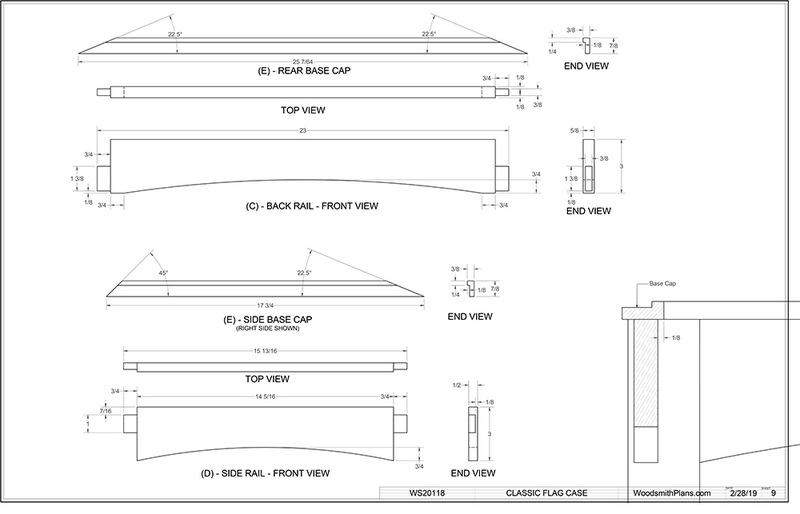 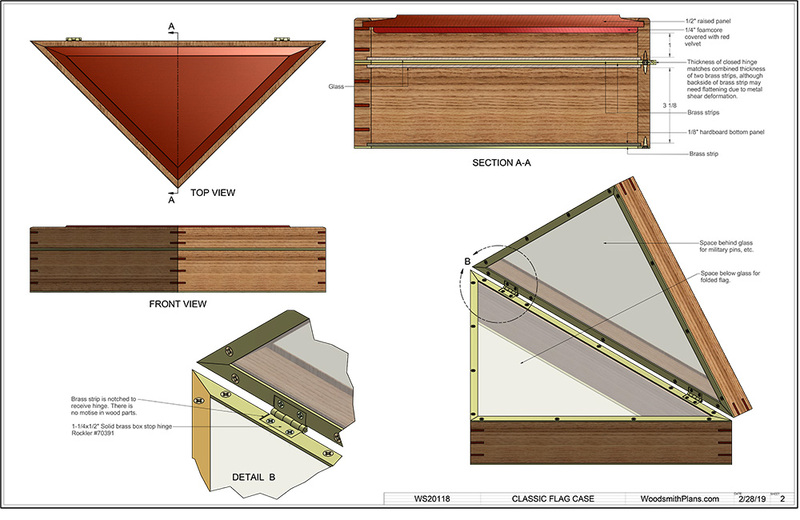 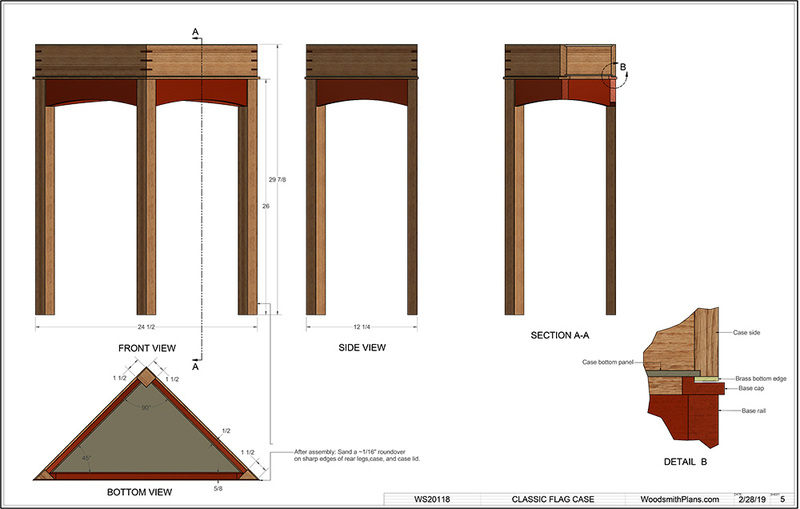 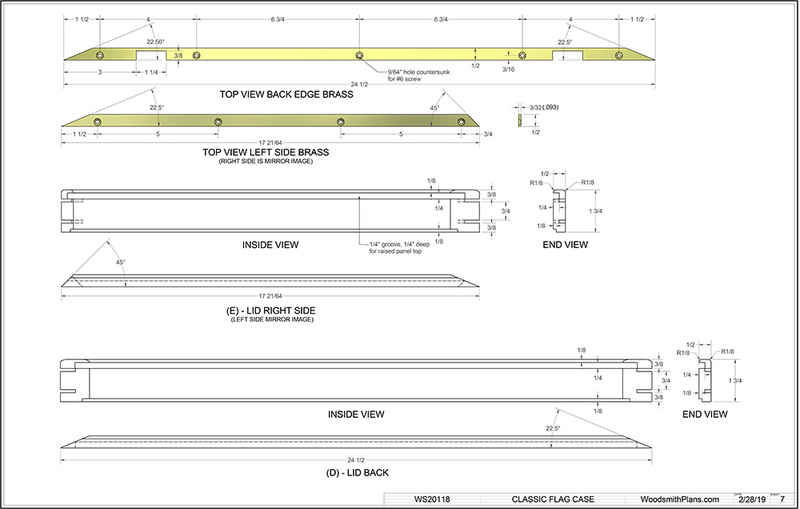 This plan includes the option of building the case alone, or adding the lid and stand.